Best ever gel floatant that even works on CDC! 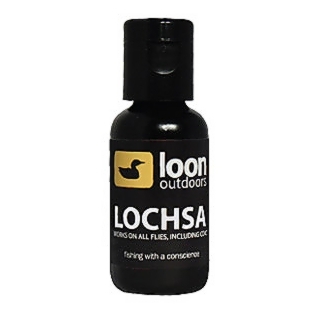 Lochsa provides maximum floatation without the slightest hidrance on appearance. It won’t matt dry flies made with CDC and is perfect for treating all types of feather, hackle, fur and yarn. 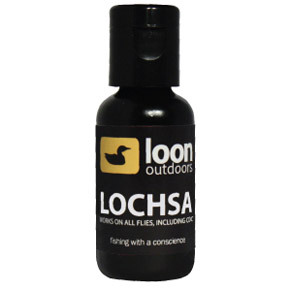 This Silicone based floatant won’t melt in the heat or harden when it’s cold.